Preston has a wide breadth of experience in operational leadership, strategic planning, financial management, business development, research and analysis, client service and marketing as a principal in multiple enterprises. In addition to his work in private equity and investment banking, Preston was the COO/ CFO for Matador Network, a successful travel media and education company where he designed and led a restructure of the company that positioned it for increased growth and success. Prior to Matador, he was the Vice President of Sports Entertainment & Live Events at Global Vision Entertainment where he developed live audience, television, and new business markets. 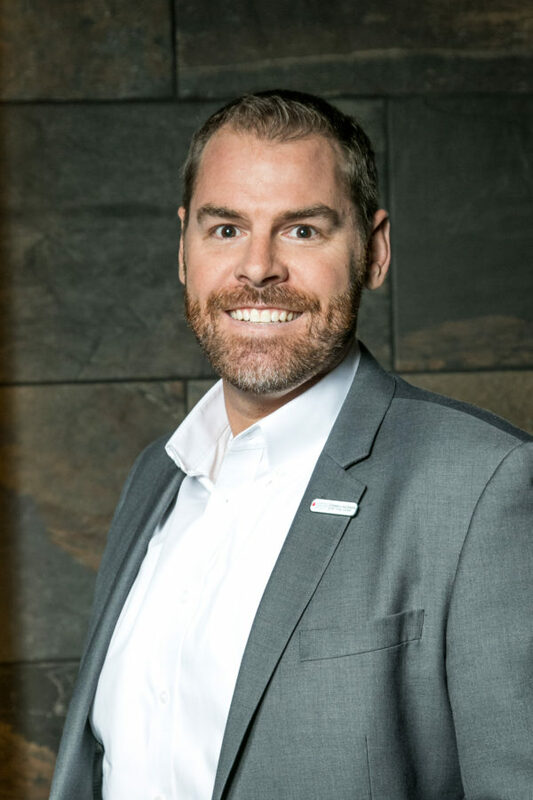 Preston is actively involved in Arizona’s local and regional entrepreneurial ecosystem and is passionate about helping early-stage and growth companies succeed. Preston is a Venture Mentor at ASU’s Entrepreneurship & Innovation department and is on the Board of Trustees for The Leukemia & Lymphoma Society, Arizona where he is the Treasurer and co-chair of the Man & Woman of the Year Campaign. Preston received his Bachelor of Arts degree in Economics from Wheaton College (Massachusetts) and his Master of Business Administration from the Eller College of Business at the University of Arizona. He resides in Scottsdale, Arizona.